I love the beginning of spring. Days get longer and night shorter. The earth awakens and all the flowers get to grow. I made this Ostara illustration. It was nice to be able to finish a full color illustration again. I enjoyed making it :). 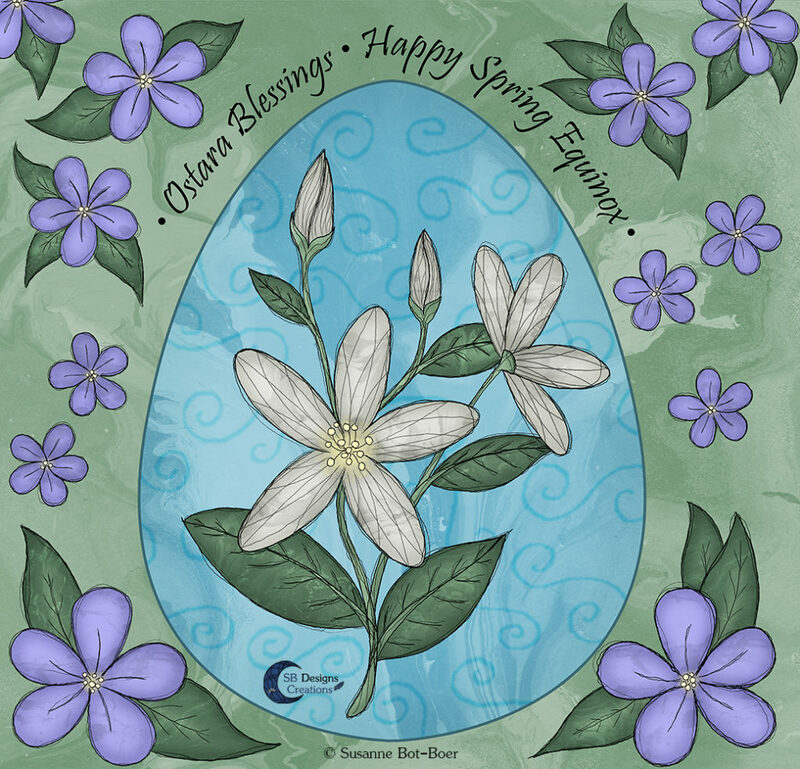 Posted in Illustration, Own work, Spiritual and tagged dutch artist, illustration, Illustrator, Ostara, ostara blessings, sb designs creations, spiritual art, spring, spring blessings, witchy art.